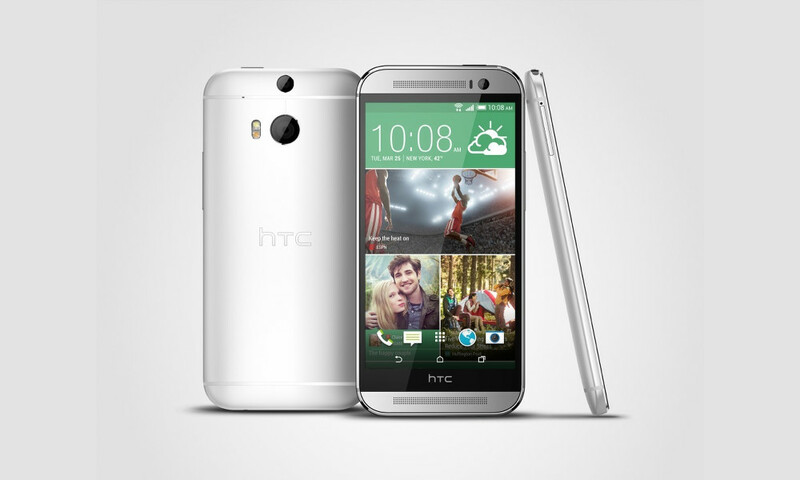 The HTC One (M8) for AT&T is receiving a minor update today to build 1.58.502.1. The update includes Extreme Power Saving Mode, new photo editing features and Duo Camera effects, and fixes a bug that was preventing owners of the device from claiming their free 50GB of Google Drive space. This update has been in the works since the phone was first released for two reasons. First, owners of the AT&T model quickly realized that it was not allowing them to claim their Drive promo space, an issue that HTC confirmed. The phone also lacked HTC’s power saving mode, a mode that is similar to the Galaxy S5’s Ultra Powering Saving Mode, in that it allows you to extend the battery life of your phone for hours by limiting the phones functionality. To check for the update, head into Settings>AT&T software update>Check for updates.